Let us take you from day to night with our exclusive service that focuses on anything you want. Whether it’s a bold lip or simply giving you some added coverage you’ve lost throughout the day, we’re here for you. Want to do your own foundation and lips but just want your eyes done? This option is for you. 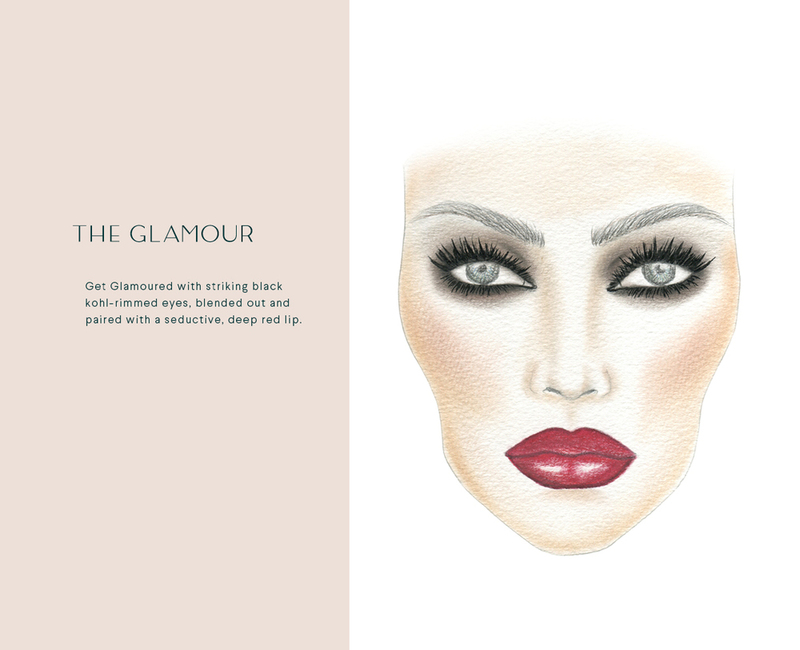 Bring us or purchase some lashes and fall deeper into the world of Glamour. Experience the incredible benefit of the popular bond building treatment Olaplex. The perfect remedy for damaged hair followed by our signature blowout. From a tousled up-style to a classic French twist — we’ll work our magic on your second-day (unwashed) hair. When you’re feeling creative, we’ll devote a little more time to creating something special. From soft waves to sleek and straight — we’ll work our magic on your second-day (unwashed) hair. Pick a look of your choice from our custom face charts or let us work our magic when inspiration strikes for your special day. From a tousled up-style to a classic French twist — we’ll work our magic while beginning with our classic blowout for your special day. From a tousled up-style to a classic French twist — we’ll work our magic on your (unwashed) hair for your special day. From soft waves to sleek and straight — we’ll work our magic on your (unwashed) hair for your special day. For bridal party pricing, please refer to the menu. Bridal Trial pricing is the same as our day of price menu. No longer is makeup just for women. Whether attending a special event or being in front of a camera, the gentlemen touch-up enhances handsomeness. Similar to the touchup, we will make sure your locks are styled to perfection (does not include a hair cut). in advance but we can always accommodate your needs. Join the Glamoury Gazette and here all about our special promotions, tips and tricks and party plans!